With initial recommendations from agencies expected by July 27th, Sessions appears to want to try to take cannabis legalization head-on. The sound echoing across the nation has confused people for almost a day. It turns out, it was the collective thump of boots being laced up by the government. Jeff Sessions, the new face of oppression, issued a memo outlining the priorities of his new task force. The next battle has begun. Time for the other side to lace up, too. 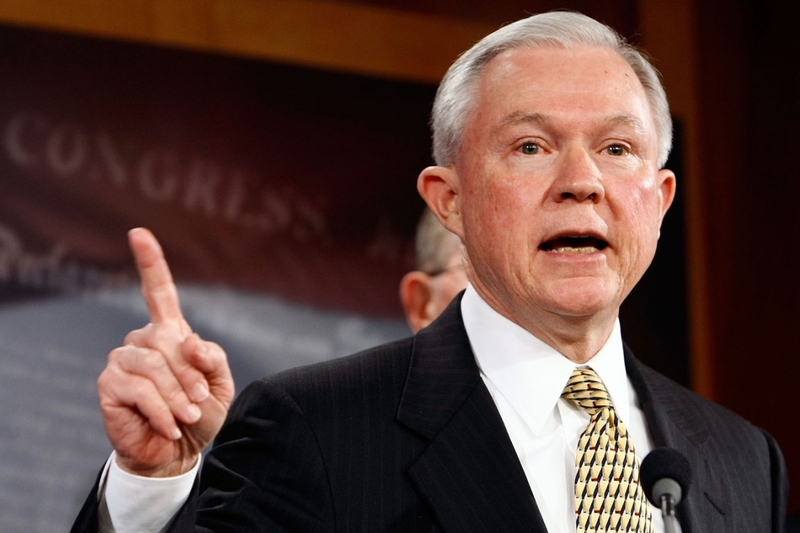 In line with current American political fashion, Sessions has a unique way of interpreting facts. He points to a rise in violent crime and illegal immigration, which both happen to be in decline. … also undertake a review of existing policies in the areas of charging, sentencing, and marijuana to ensure consistency with the Department’s overall strategy on reducing violent crime and with Administration goals and priorities. Another subcommittee will explore our use of asset forfeiture and make recommendations on any improvements needed to legal authorities, policies, and training to most effectively attack the financial infrastructure of criminal organizations. Despite the initial alarm, Jeff Sessions has a limited window and even more limited options for actually changing anything. Over half the nation has implemented laws in favor of cannabis. Around the world, similar changes are starting to occur. 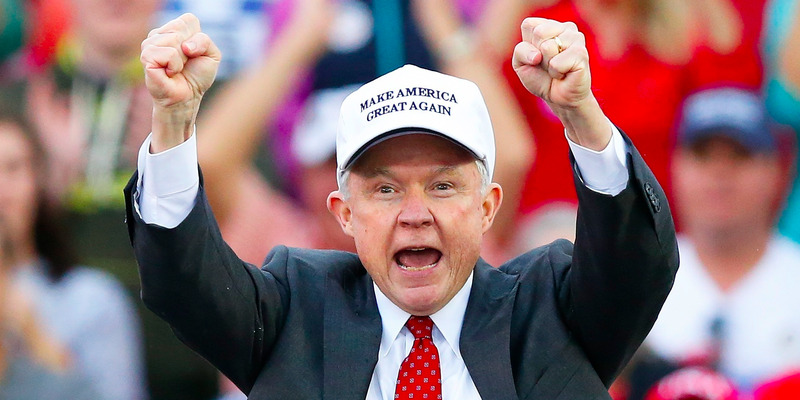 The truth is that this is a battle that Sessions has lost before even starting, the only question is whether he is smart enough to realize it before hanging himself from his own rope. The simplest solution to stopping this potential catastrophe is to fix the precariousness of the Cole Memo situation. This plan is already in place. Recently, Rep. Dana Rohrabacher (R-CA), and several other legislators from both parties reintroduced HR 975. This bipartisan legislation, known as The Respect State Marijuana Laws Act, aims to take the “suggestions” of the Cole Memo and make them law. Along with several other pieces of legislation filed with Congress, including HR 715, which would reschedule cannabis under federal law, the tools are in place to stop this war.